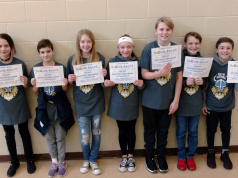 Circleville City Schools was recognized as a Gold Breakfast All-Star for meeting noteworthy school breakfast Average Daily Participation (ADP) rates, as established by the 2018 Ohio School Breakfast Challenge. More than 325 schools were recognized for five levels of school breakfast ADP, reported through a survey by the Ohio School Breakfast Challenge. Circleville City Schools received the Gold level for achieving a school breakfast total ADP of 70 percent to 79 percent for total meals served at Circleville Elementary School, Circleville Middle School, Circleville High School, and the Pickaway Pathways Alternative School. 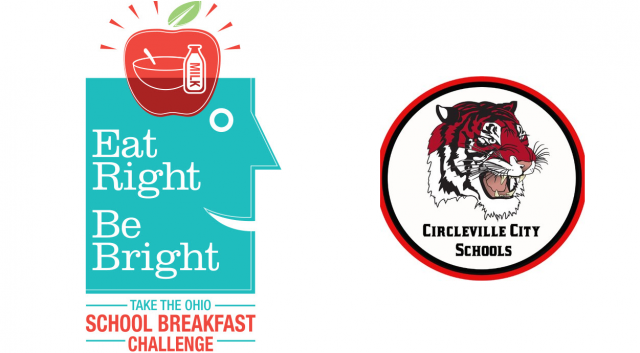 As a recipient of the award, Circleville City Schools will receive a “Breakfast All-Star Banner” from the Ohio School Breakfast Challenge at the 2018 Ohio School Boards Association Capital Conference in November. 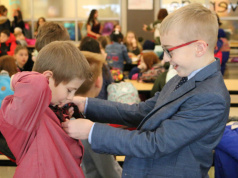 The Ohio School Breakfast Challenge mission is to increase and sustain student participation in the School Breakfast Program, ensuring Ohio students start each day ready to learn. The Ohio Department of Education, American Dairy Association Mideast, Children’s Hunger Alliance, Ohio Action for Healthy Kids and Ohio School Nutrition Association are proud sponsors of the Ohio School Breakfast Challenge. Research shows that students who eat breakfast perform better in school, get higher test scores and show better behavior. 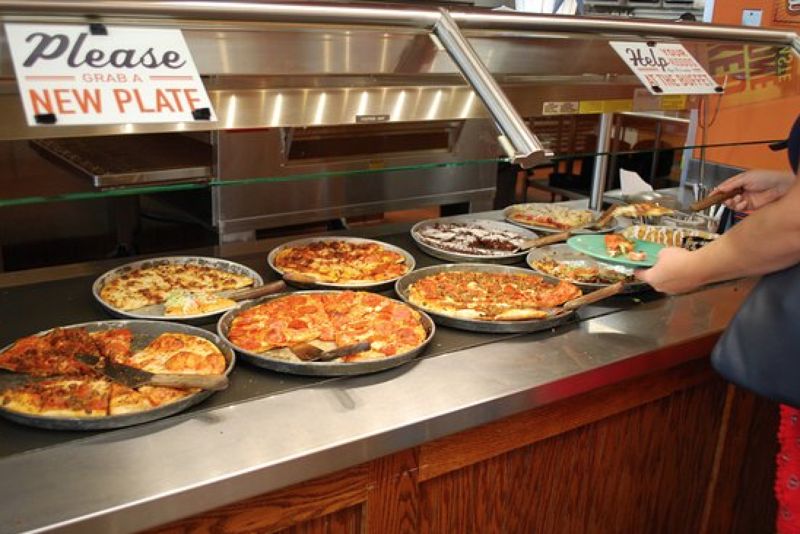 Students who eat school breakfast have been shown, on average, to attend 1.5 more days of school per year and score 17.5 percent higher on standardized math tests. For more information about the Ohio School Breakfast Challenge, visit OhioSchoolBreakfastChallenge.com.